OnSale.com has a great deal! 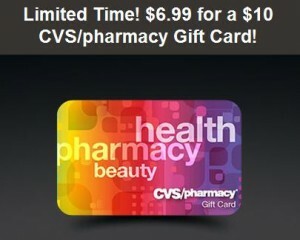 You can get a $10 CVS gift card for only $6.99! The site has been having issues on and off, but it seems to be working now.